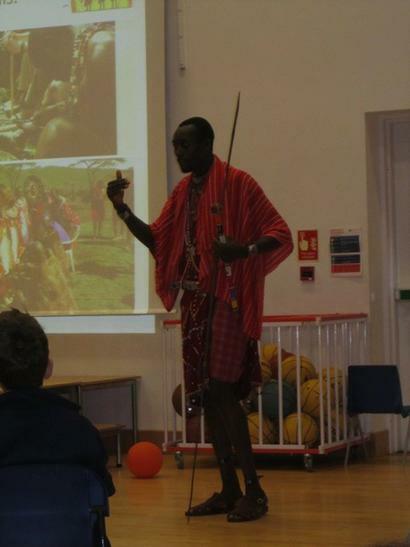 On Monday, a Maasai warrior, Emmanuel Mankura, came to Collis to teach the whole school about his very different life in Kenya. We learned how children are taught the values of respecting and looking after their community and how to greet an older person with what you should say and do. Children from this community have a long and tiring walk to and from school – a walk which can take up to 2 hours each way. Most of the time, the public schools have no food so the children are starving when they get home. 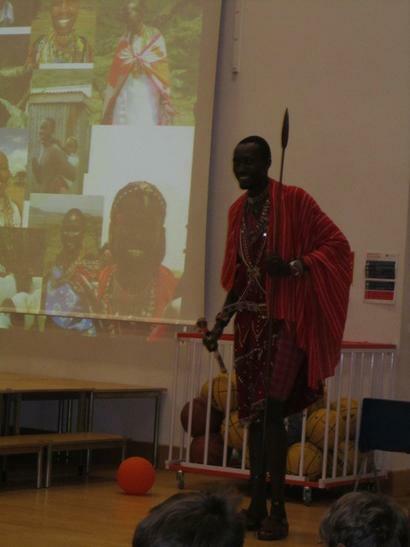 The visit was exciting, as he talked to us about his life in Kenya and how it compares to our own. His house is made out of cow dung and has no electricity. Although they live a very different life, they are very happy without the expensive games and electronics we have. 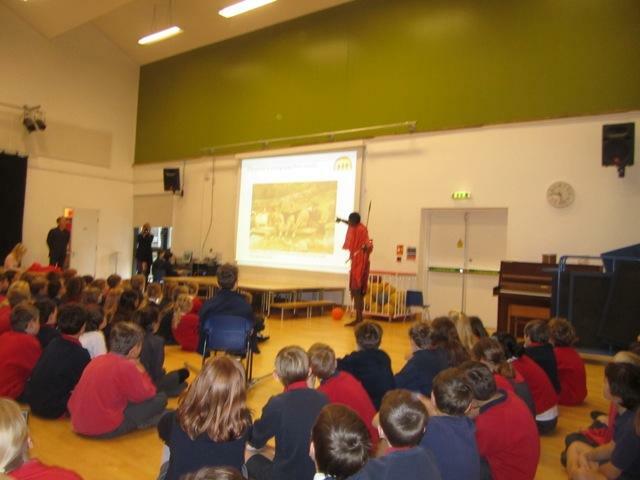 Emmanuel ended his visit by teaching us a song which people from his tribe sing quite a lot. 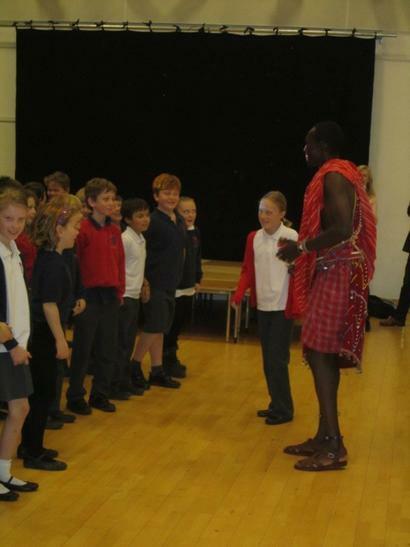 We also learned how to dance the Maasai way, which was great fun! 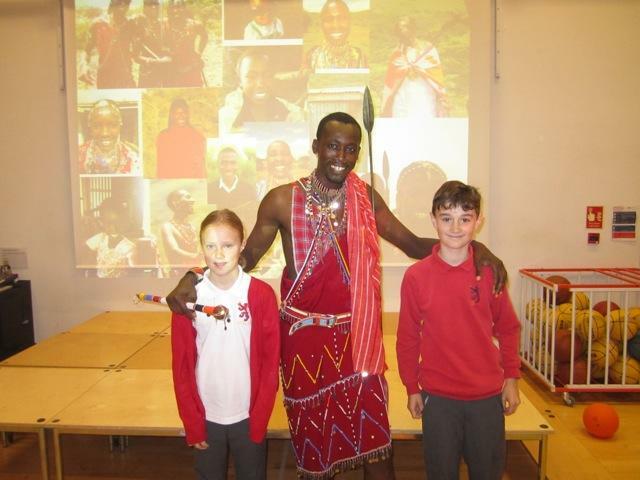 Many of us asked lots of questions about life in Kenya, to help us understand more about the differences in our lives.